Lon Helton, has been the host of Dial Global's Country Countdown USA since its inception in 1992. Lon is Editor and Publisher of Country Aircheck, a country music and radio information service. He oversees the compilation of the weekly country chart which is used in Country Countdown USA.Lon's country radio career began in 1971. He spent 12 years as both personality and programmer at KLAK/Denver, WMAQ/ Chicago, and KHJ/Los Angeles. He has served on the Board of Directors for the Country Music Association, and has served as President and Chairman. 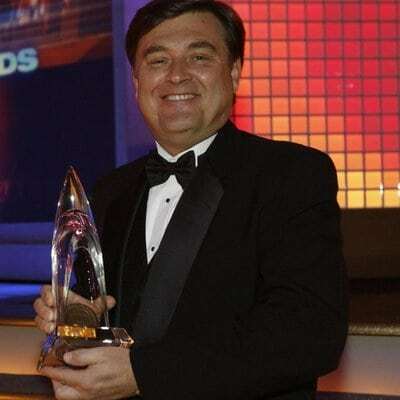 Lon was named the CMA's National Broadcast Personality of the Year in 2002, 2004, 2006 and ACM National Broadcast Personality of the Year in 2009. Lon was inducted into the Country Radio DJ Hall of Fame in 2006. Lon has been recognized as country radio's best-known star interviewer.